The instructions below are specific to a Mac. Contact your Learning Technology Coach(LTC), Instructional Technology Coordinator (ITC), STEM Coordinator, or LTP Site Coordinator (LTPSC) if you have questions or would like help with this process. What should you back up and transfer? 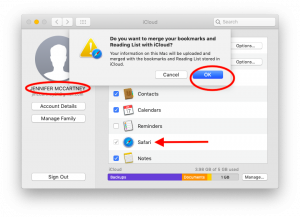 Anything that’s stored locally on your Mac may contain items you wish to back up and transfer. This may include items in your Desktop, Documents, Downloads, Movies, Music, and Pictures folders. On a Mac open a Finder window and click on your name* in the left hand menu to find these items. *Don’t see your name on the left? 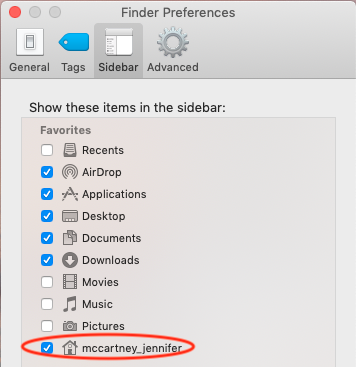 Go to the Finder menu > Preferences, click on the Sidebar tab, and check the box next to your name to show this item in the sidebar. 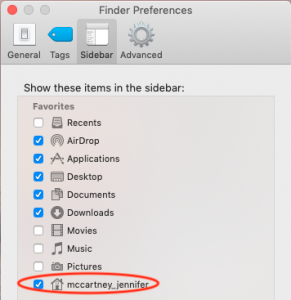 To ensure your photo library does, in fact, live in your Pictures folder, hold down the <Option> key when opening the Photos application, look at the file path, and make sure the Photos Library is in the Pictures folder. Where should I save the data I want to transfer? Option 1 (Recommended): Upload files to Google Drive from your old computer and then download the files to your new laptop. You can do this by going to drive.svvsd.org on your new computer, clicking on a file or folder, and downloading the files to your new computer (see directions here). Option 2: Use an external flash or hard drive. Plug in a drive to a USB port on your old computer and drag any folders or files you want to back up to the drive. Then plug the drive in to the your computer, open the drive and drag the files to the new computer. Note: If you are transferring any files that contain student data, your external drive must be encrypted or password-protected. 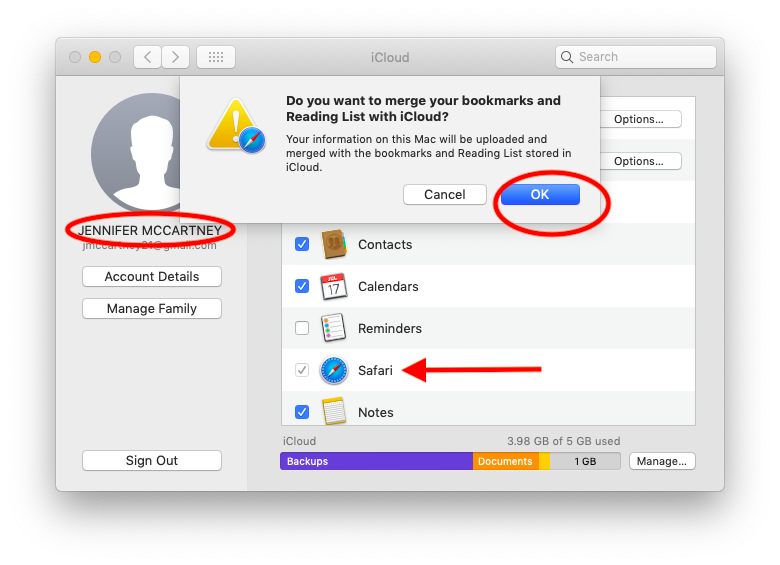 Option 3: You may be able to use iCloud to back up some data (documents, bookmarks), but free storage is limited to 5 GB so this option is limited if you have a lot of media files. 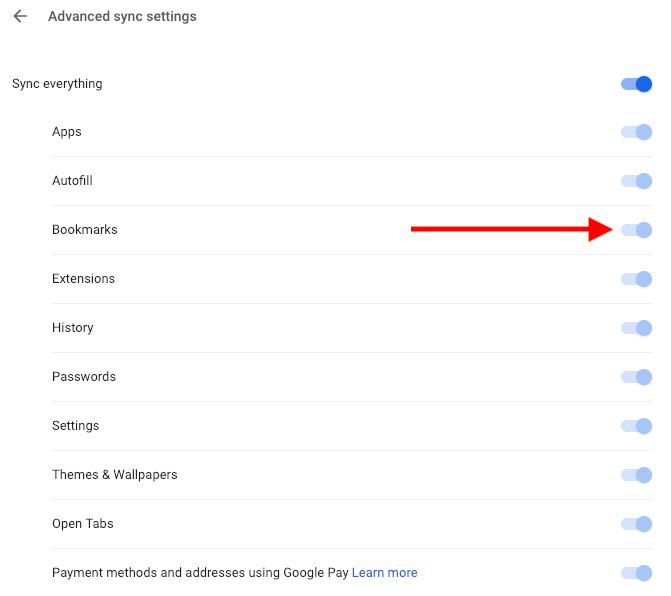 How can I save my data to Google Drive? 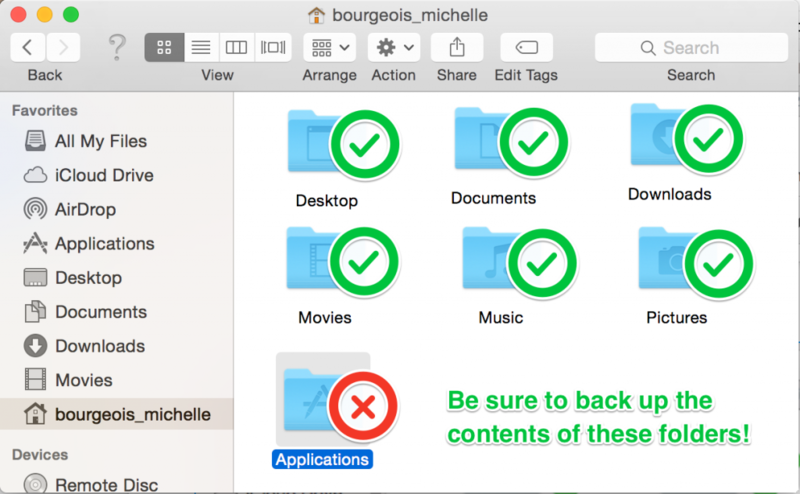 For each of the six folders above (Desktop, Documents, Downloads, Movies, Music, Pictures) you can choose to click and drag individual files or entire folders from your Mac to Google Drive. 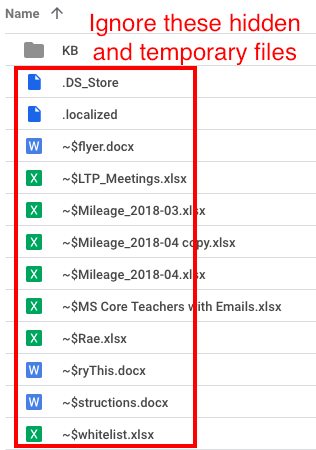 Note that if you drag folders, you will find that Google Drive will display some normally hidden files that begin with a “.” or “~$”. Just ignore these files. If you have a lot of media, your Movies, Music, and/or Pictures folders may be quite large. Google will split large folders into multiple compressed files, which can make it difficult to restore to your new Mac. Note that compressed files will be large. 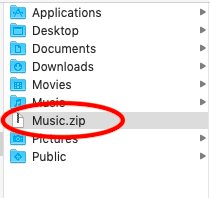 If you have limited storage on your Mac you may need to create the compressed file, upload it to Google Drive, then delete the compressed file (and empty your Trash) to free up storage space. 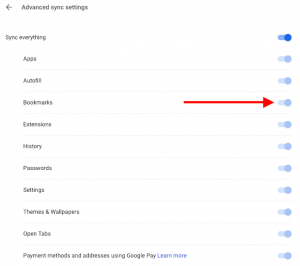 If you have bookmarks you’d like to keep you’ll need to backup and transfer those as well. 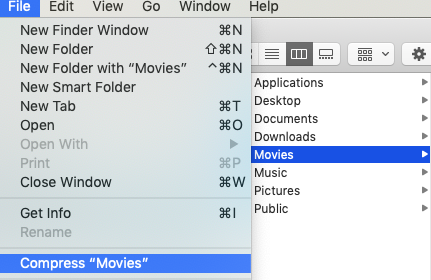 Note: Your imported bookmarks will be in a folder called “Imported <date>.” In Safari, go to Bookmarks > Edit Bookmarks and move the imported bookmarks to “Favorites” so they’ll show up on your Favorites bar. Note: Your imported bookmarks may not be in the same location (Bookmarks Toolbar, for example) as on your old Mac. In the Bookmarks window, you can click and drag your bookmarks around to re-arrange them. After your transfer is complete you need to backup your computer consistently. Backing up files is your responsibility so if your files are important to you, please take steps to backup your data. 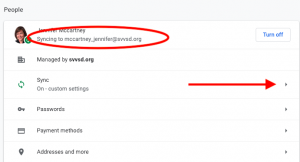 Option 1 (Recommended): Upload any essential files to Google Drive. 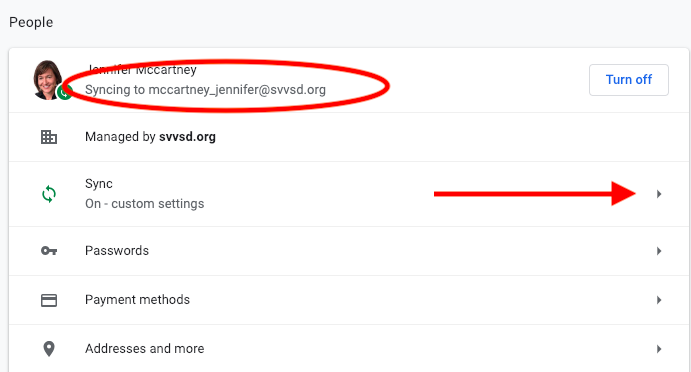 Our svvsd.org Google accounts have unlimited space but if you continue to edit documents on your computer they will not be automatically saved to your Google Drive. Option 2: Use an external flash or hard drive. Plug in a drive to a port on your computer and drag any folders or files you want to back up to the drive. If you choose to purchase a drive, you might want to explore Time Machine for regular backups. 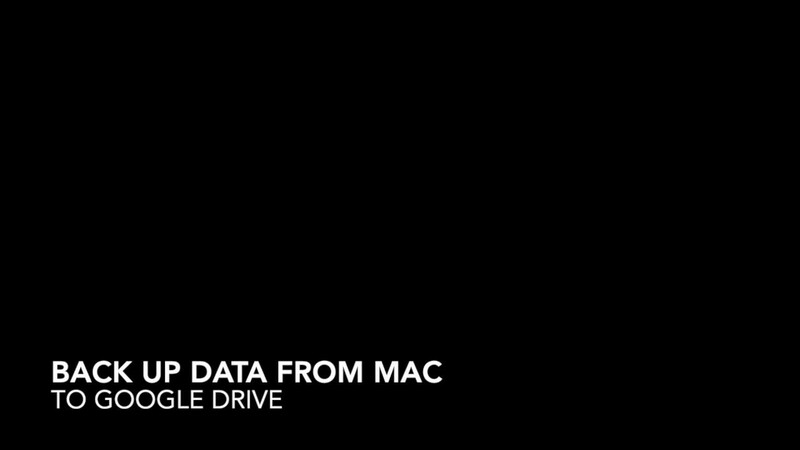 If you want to use Time Machine, Apple recommends using a drive that is at least twice the size of your internal hard drive, which would be 250 GB for our new MacBook Airs.